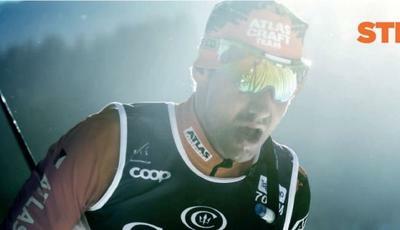 The idea of the Marcialonga goes a long way back. 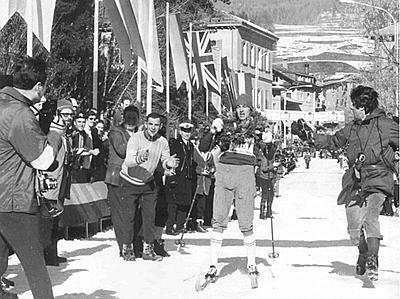 In 1969 Italian athletes officially took part in Vasaloppet for the first time. Giulio Giovannini and Roberto Moggio managed to cross the finish line and the year after they were followed in the expedition by Nele Zorzi and Mario Cristofolini. As enthusiasm mounted, there came the idea of creating something similar in the two valleys of Fiemme and Fassa, adding typical Italian warmth, seasoned with lots of imagination to the exertion of covering such long distances. Here in the Italian cradle of cross-country skiing, the four founders were supported by a determined team of collaborators later to be joined by new volunteers. 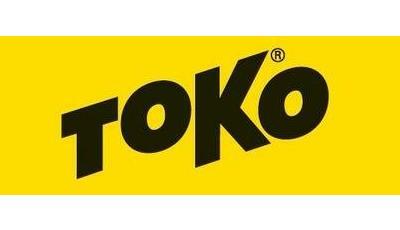 But what should it be called? 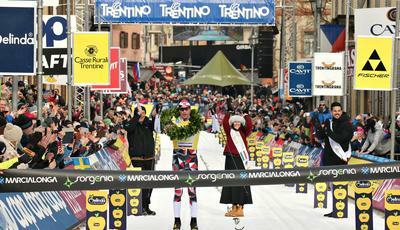 In the end the name “Marcialonga” or Long March was chosen as it was felt to neatly encapsulate the idea of the hard work and friendly competition of the athletes as well as the involvement of the spectators of such great event. On 7th February 1971, the Fiemme and Fassa valleys heard the echo of the gun shot which signaled the start of the first Marcialonga, destined to revolutionise the history and traditions of skiing. 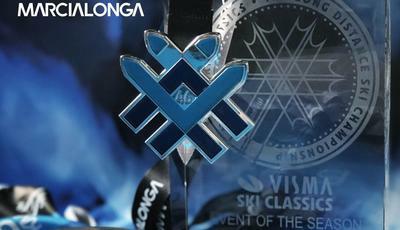 After more than 45 years, Marcialonga has become an event not to be missed in the world of winter sports. Both professional and amateur skiers are at the start every year, and participants of the last groups are jokingly called “bisonti” (bisons). Among them the Senators, who took part in all the editions of Marcialonga. Marcialonga is founder member of the Worldloppet, the Euroloppet and the Alpentris, and these joint venture with the most important popular races of the world, has spread the name of Fiemme and Fassa anywhere. Year after year, different events were born, starting from those dedicated to children and youths, the charity race for guests, the revival of the past with old equipment, all surrounded with fair play and sportive and joyful spirit. Part of the Marcialonga track is on the bike path of the Fiemme and Fassa valleys, along the Avisio river. 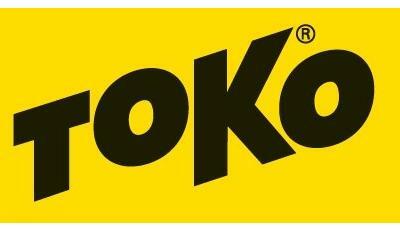 The course is semi-flat and runs through the green fields and the wood in the amazing landscape of Dolomites. 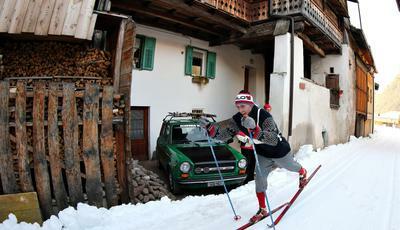 In 2003 the Committee decided to try another discipline, organising a summer version of Marcialonga, the Running race. The climbs of the Dolomite mountains are considered “epic” by the cycling champions and pros, that is why the Giro d’Italia is often passing in the home of Marcialonga. In order to give this opportunity also to amateurs, the Committee has organised, since 2007, the road bicycle race Marcialonga Cycling. Marcialonga is a real sport and cultural heritage for the territory and from its first edition, the traditional parochialism between villages was soon put aside in the desire to work together towards a single goal. Event after event, the organisation has required a professional staff, to set up all sectors and arrange them with a high technical level.